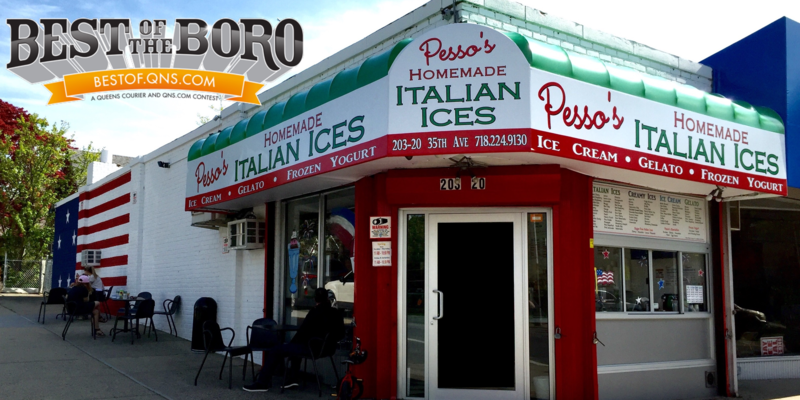 With every purchase today at Pesso’s, you will get a great coupon for your next visit! Buy One Small or Larger (Italian Ice, Ice Cream or Frozen Yogurt), Get One Small FREE, of equal or lesser value. Come in today and get your coupon! Next Oatmeal Raisin Cookie Ice Cream & Ginger Pear Gelato!